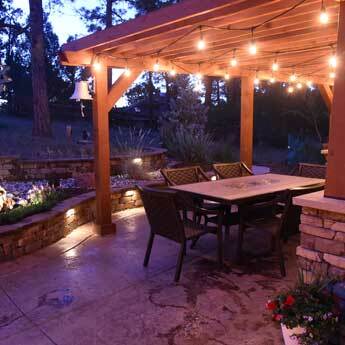 Are you looking for modern landscape design in the Colorado Springs area that can help with a variety of landscapes - like xeriscaping, patio lighting, custom stone patios and fire pits, efficient and useful sprinkler systems, or anything else that you might be pondering about doing to your current landscape? 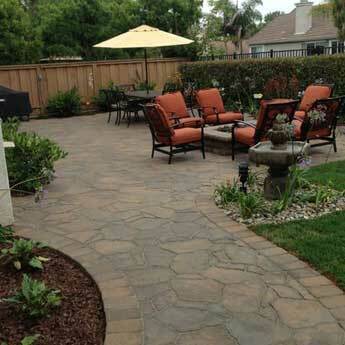 Look no further, as Jake’s Design not only specializes in numerous landscaping techniques and styles, including modern landscape design, but strives to accomplish your specific and detail needs. 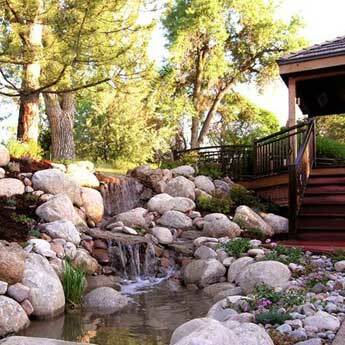 Jake’s Design is based in Colorado Springs and is an award winning landscaping business that was established in 2000. 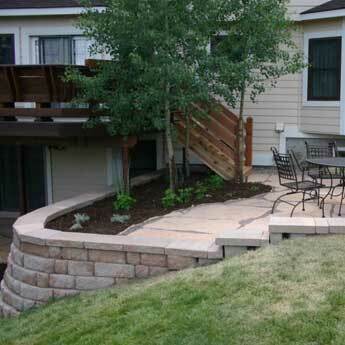 We have a team of experts, consisting of Landscape Architects and Designers making us a top ranking Colorado Springs Landscaping Company. We currently service all of the Front Range from Castle Rock to Pueblo, West to Divide, and East as far as Peyton/Ellicott. 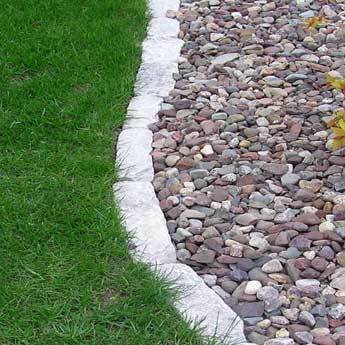 To best serve you, we ask that you contact us at your earliest convenience to discuss the details of your modern landscape design. 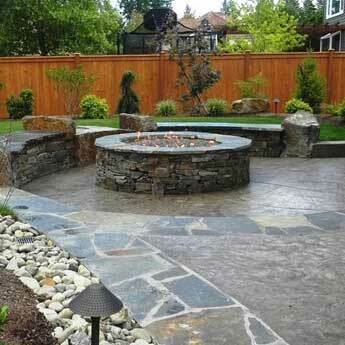 Whether it’s to create a new and beautiful landscape design or to optimize a current project, we can help. 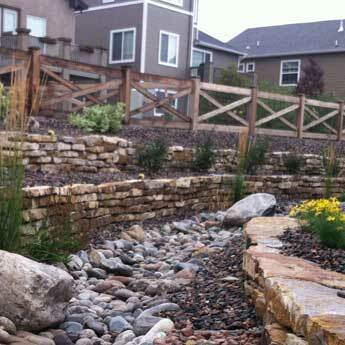 Call now and speak with one of our expert Landscape Architects, (719) 271-2584. 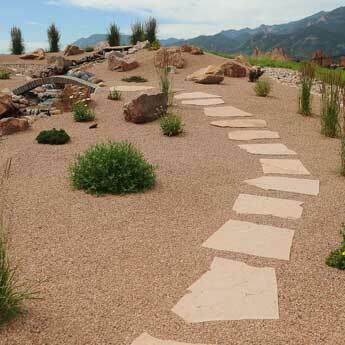 We look forward to working with you and showing you why we are the top Colorado Springs Landscaping Company!